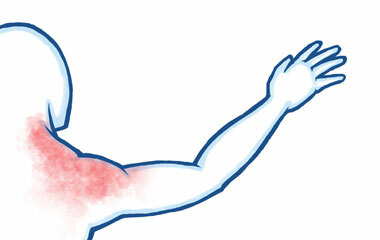 Typical symptoms; Sometimes pain in the shoulder can be referred from somewhere else. 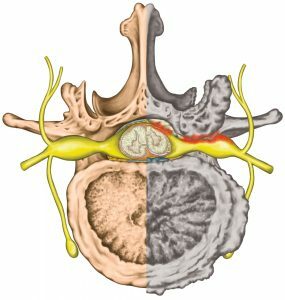 Generally with specific shoulder related conditions moving the shoulder will make your symptoms worse but with referred pain shoulder you typically have full function. 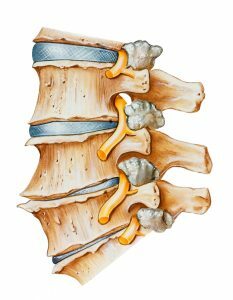 Herniated and Bulging discs, Spinal Stenosis, Facet Joint Arthropathy and Degenerative disc disease. “Our new IDD Therapy program is effective in treating trapped nerves, is non-invasive (unlike surgery) and is pain free. IDD Therapy bridges the gap between what manual therapy cannot achieve and surgery. 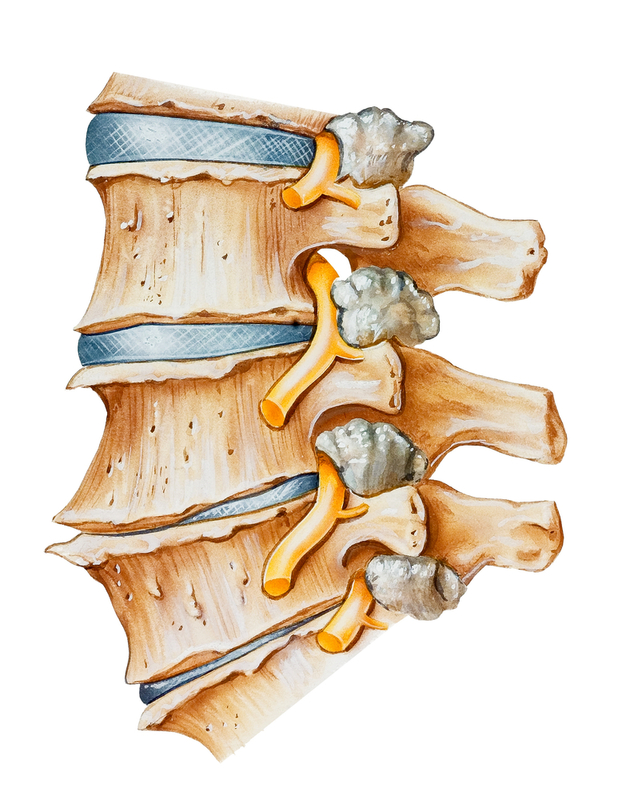 This therapy is the fastest growing therapy for trapped nerves and degenerative disc issues in the UK”. 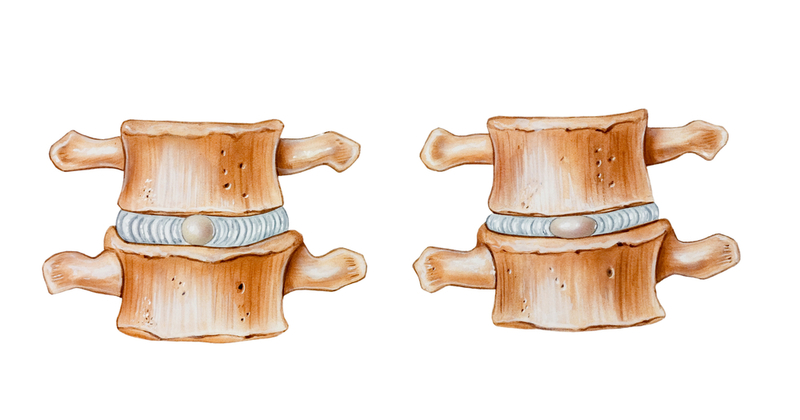 A disc bulge is where the outer wall of the disc bulges out from its normal position. 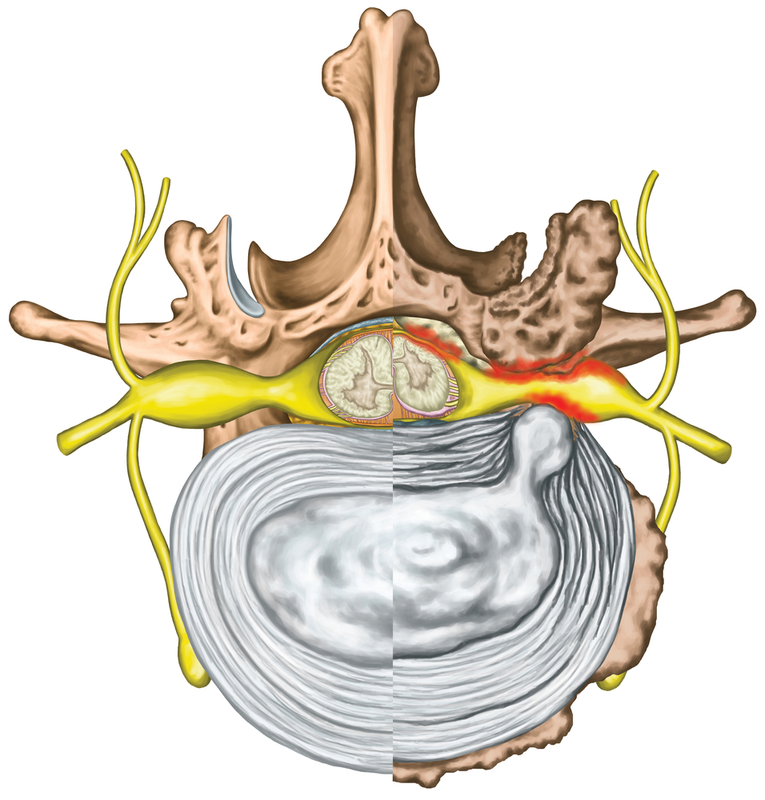 The disc wall is not broken, and the nucleus material is contained inside the disc. As the disc bulges, it may press against nerves directly or the bulge is associated with a loss of disc height and this may lead to impingement of a nerve as it exits the spinal canal though the gap between two vertebrae. This MRI below demonstrates a disc bulge pressing on nerves in the neck. 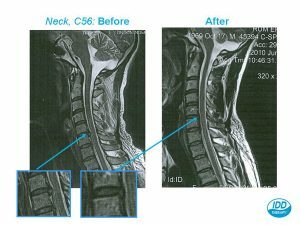 We also took an MRI scan of the same patient before and after IDD Therapy that we offer at the Buxton Osteopathy Clinic. If you look carefully you can see the disc bulge has significantly diminished allowing this person’s symptoms to fully resolved. 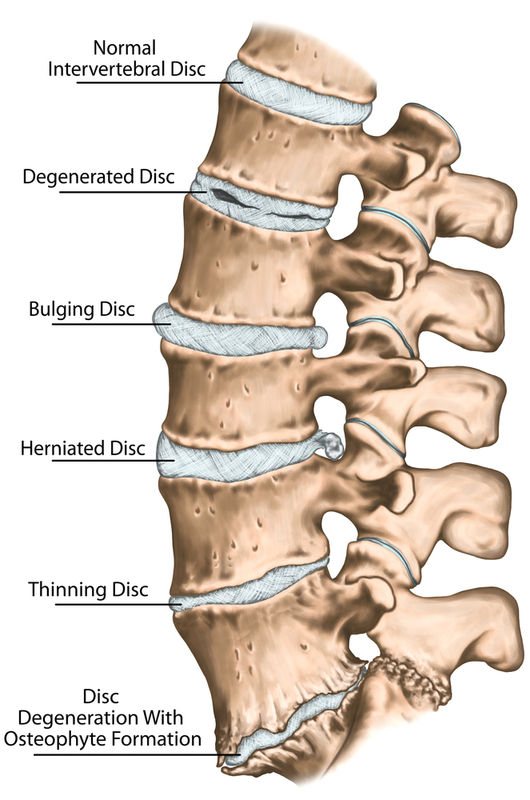 The discs are made of an inner toothpaste-like substance which is mainly comprised of water (nucleus pulposus) that acts lie fluid ball-bearing that is compressible and an outer fibrous wall (anulus fibrosus) made of collagen. 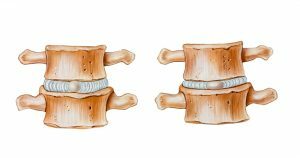 Each vertebra has a hole in the middle and when the vertebrae are stacked on top of one another combine to form a tunnel or canal through which the spinal chord travels down from the brain.